4. When #TeamTexas used their precious Express Pass. 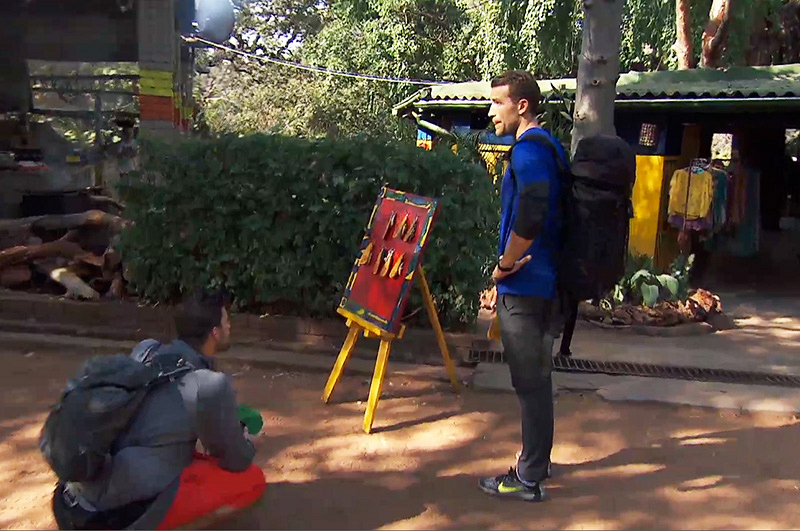 Tanner and Josh thought using their Express Pass during this episode would help kick #TheGreenTeam to the curb, but when they arrived at their overnight hold at Zimbabwe’s Shoestrings Backpackers Lodge, they knew things weren't going to go as planned. The teams found only keys with check-out times and after taking one of the 8:00 a.m. spots, they noticed the other keys were only staggered by 10 minutes each. Not the ideal jump start they were looking for after all. "We had gold in our hand, and we bought nothing with it," said Tanner.